According to Gartner, within the next five years, 70% of software interactions in enterprises will occur on mobile devices. The pace of mobile application development and innovation is accelerating. We have more devices, apps and New Mobile App Features. Yet if you will rush full steam ahead into a mobility project without properly assessing the risks, you’re bound to run into troubles. App Development Risks – A mobile application runs on devices that have the functionality of a desktop or a laptop. It runs on a general-purpose Operating System. Because of the similarity between mobile and desktop, many risks are also the same. Such as traditional spyware, Trojan Software, and insecurely designed apps. 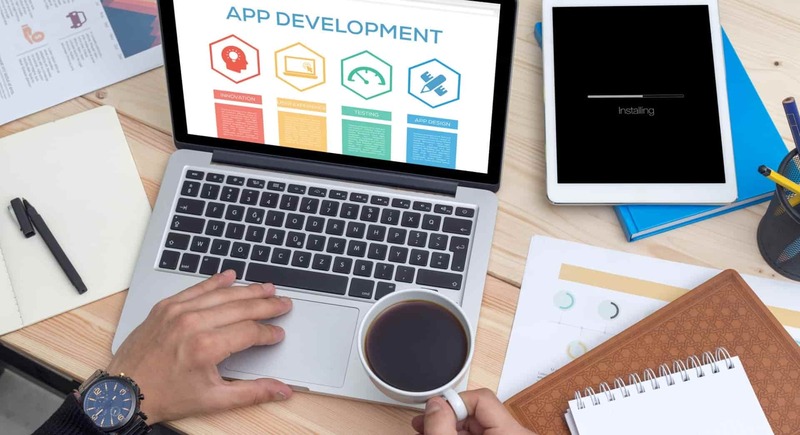 On the other side, companies design mobile devices around personal and communication functionalities, making the top mobile application risks very different from traditional computing risks. With the recent development in smartphones, mobile apps’ market has become overcrowded. Due to that, developers create new applications with new approaches. So, with the evolving industry, the largest and complicated software development projects are away from traditional development ways. And switched over to more agile with Scrum approaches. The Scrum development process is a sequence of “sprints” where a team addresses a set of tasks as a product increment, with each sprint addressing a “backlog” of requirements. Before implementing the mobile application development process, the company needs to carry out an in-depth research of the market needs. It is important, as the mobile application should not come out in the market without matching the needs of the customers. The communication needs to be streamlined between the client and the developer. It is very important that they are on the same page during the development phase. Additionally, the developer should have a clear picture of the end-product and his audiences. Otherwise, it will lead to fatal development errors. Along with development, design errors also prove to be very risky and can drain out a lot of money in the long-run. To avoid such risks enterprises should correctly invest in time. This happens when a mobile application is a dependant on shared resources, such as memory, server, or skilled staff. And the mobile application functionality depends on these resources’ availability. When developers build an app, its features depends on the platform. For example, we can not share music files in iOS while in another platform we can. To avoid this, it’s important that the Interface code is separate from the core logic. So that we need only to change the interface part for different OS and the logic parts remain the same. Stakeholders are an important part of the finance, budgeting, and promotion of the product. The amount invested and the policies used for campaigning of the mobile application are all in the hands of different stakeholders. Always keep in your mind that the algorithm used for the application should cost optimal as well as space optimal. Choose a platform in which the application can run in a feasible manner. It is relatively stable, and secure. The faults encountered in mobile application after the company launched the device in the market are difficult and expensive to tackle. So, to be safe, the company should try a variety of testing strategies. In general, developers should prepare the test cases for checking the essential functionality of the app. It is important to test it on various available models. As the same platform has various independent models, a particular application should be able to work on devices with varied screen size and resolution as well as varied vendors. Requirement Analysis is the most important task because this includes an in-depth analysis of the market. Customer’s requirements need a proper understanding and documentation before start with the project development phase. Many times, it happened that the customer needs are not clearly specified due to lack of technical knowledge of the customer. It also happened, when the customer’s needs get misinterpreted. 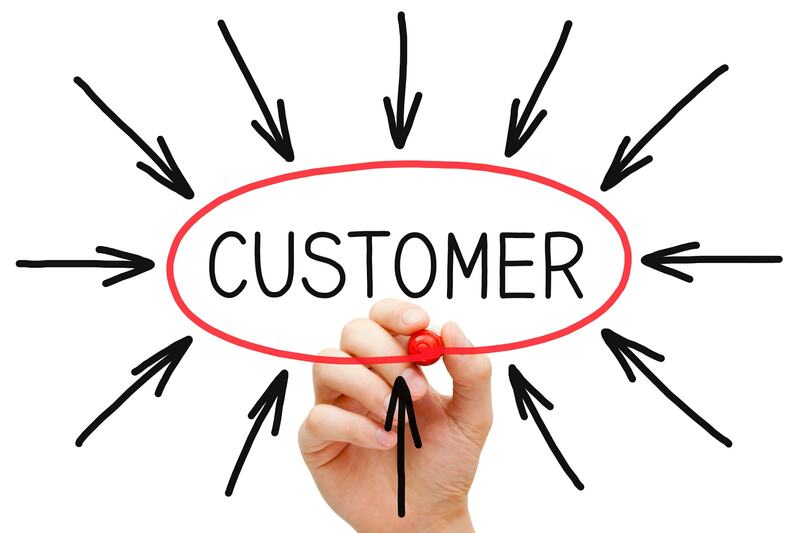 Improper analysis of the customer needs results in loss of time and also affects the quality of application delivered. There are risks associated with the launch of a mobile application. So, providing support after release is the most important thing for product success. It is important to update the features of the software regularly. So the mobile application should adopt new changes in the platform and provide support. This also fulfills the clients’ customized needs that require constant updates and attention. Mobile application development is a complex process that has many risks different from traditional software projects. We can classify them among customer related risks, communication-related risks, financial risks, market risks, external risks and more. The implication of these risks can vary from low to very high depending on various factors. Hence, it is imperative for any enterprise to take into account these risks while developing any new mobile application.